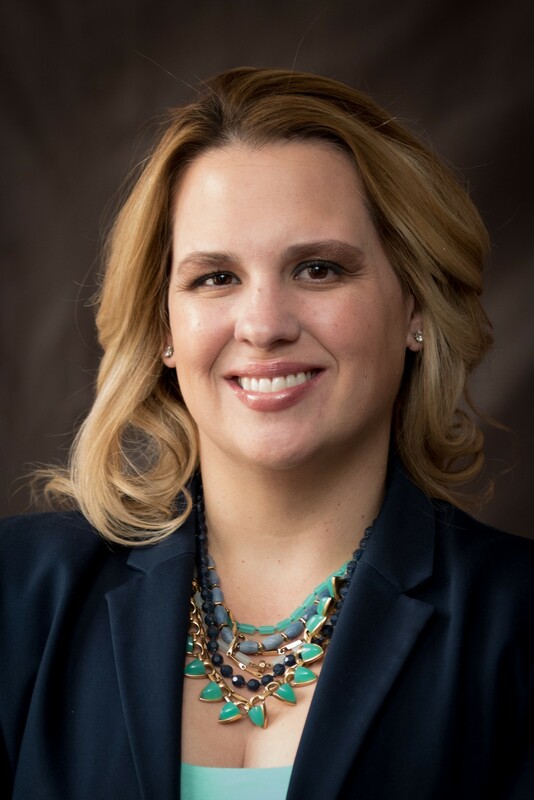 Dana Irwin Carmona, President Elect, is a native El Pasoan and graduate of Loretto Academy. Following graduation she moved to San Antonio, Texas to attend St. Mary’s University. After graduating with a degree in Biology she moved to Tulsa, Oklahoma to pursue a law degree. 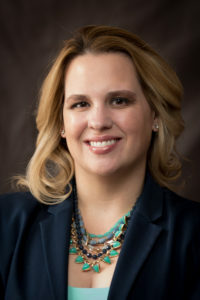 Dana returned to El Paso in June 2005 and began her career as a prosecutor in the 34th Judicial District District Attorney’s Office. Dana joined the Junior League in March 2007. Since joining Junior League, Dana has served in several chair positions in almost all councils. Dana has learned from all her placements and is most proud of her involvement in Gigi’s Playhouse, a Down syndrome Achievement Center. Dana met her husband, Omar after she moved back to El Paso and has two beautiful children, Camilo and Luciana. She enjoys spending time with her family and traveling. Dana is honored to be named President Elect and looks forward to being President in 2018-2019.